Black Diamond's Book Reviews: WEEK WITH AN AUTHOR - K.P. Smith! 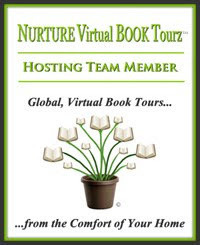 Excerpt from Growing Pains: Kendra's Diaries & GIVEAWAY! WEEK WITH AN AUTHOR - K.P. Smith! 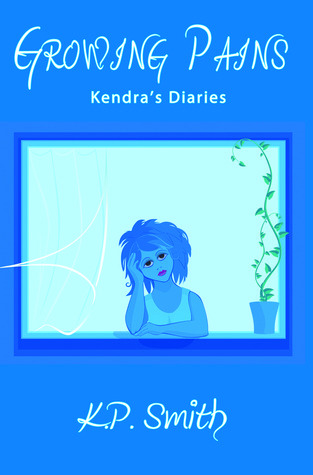 Excerpt from Growing Pains: Kendra's Diaries & GIVEAWAY! Leave a comment with your thoughts of the excerpt. Make sure to put your e-mail address in your comment. 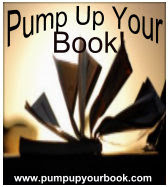 You must comment on this original post at Black Diamond's Book Reviews to be entered! 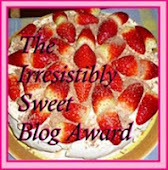 At 9:00 p.m., I will pick a winner via random.org.